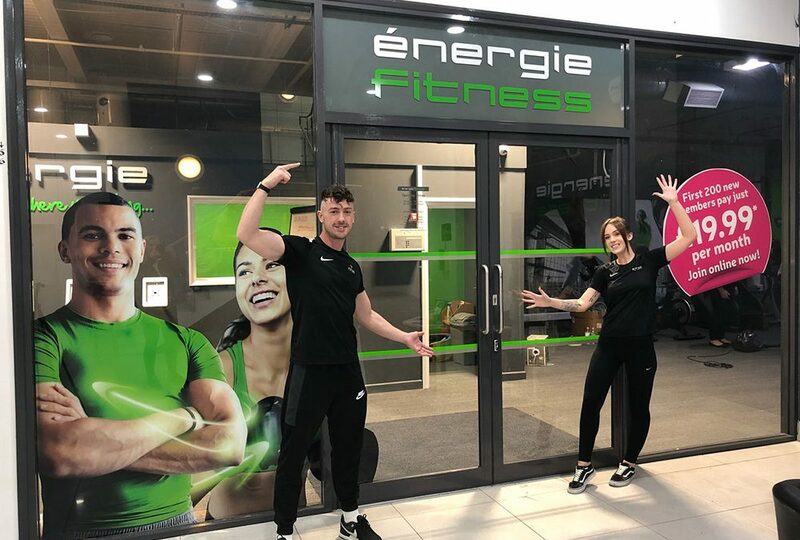 Earlier this month, Franchisees Andy and Claire opened the doors to their brand-new 7500sqft club, énergie Fitness Chelmsley Wood with over 1200 members. Located in Chelmsley Wood Shopping Centre, the club offers connections for public transport and nearby amenities including shops, restaurants and a library. 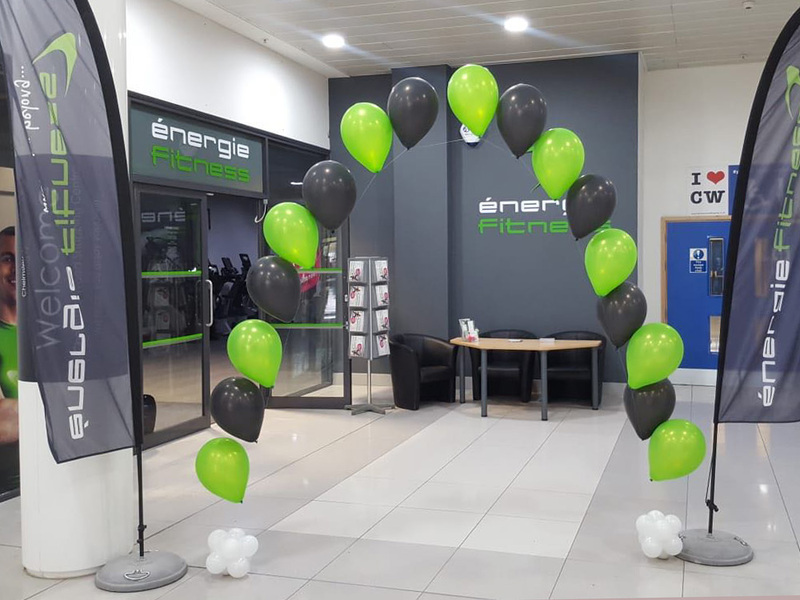 Previously an independent gym since 2011, the transformation into énergie Fitness Chelmsley Wood includes the installation of thé YARD Club Edition, our signature training concept featuring punch bags, suspension trainers, slam balls, benches and more within a dedicated training space. Designed with brick-style walls and astro flooring, thé YARD Club Edition encourages members to try high-intensity training with MYZONE heart-rate monitors for tracking and performance. Find out more about the club on our website.